Derek R. Peterson and Darren Walhof, eds., The Invention of Religion: Rethinking Belief in Politics and History (Rutgers University Press, 2002). This book emerged out of a conference held in 1999 at the University of Minnesota. Is religion an obstacle to enlightenment? Popular and scholarly opinion says that it is. In a world gripped in a clash of civilizations, the virtues of tolerance, reason, and freedom seem to be under siege by religious absolutism. This collection of historical essays argues that the conventional wisdom on religion makes sense only as a strategy of intellectual and political control. The authors study how nationalists, state officials, missionaries and scholars in the West and in the colonized world defined and redefined the relationship between the political and the religious. Recasting and representing religious beliefs and practices, the authors show, was for modernizing elites a means of consolidating new political communities. Part 1 of the book examines the political and scholarly stakes involved in defining Buddhism, African traditional religion, and fundamentalist Judaism as subjective and apolitical belief systems. Part 2 takes up the relationship between religious reform and nationalism, asking how the formalization of religious practices in the nineteenth century Ottoman Empire, Japan, and India helped define nationalist ideologies. Part 3 turns to religious exhibits in Turkey and the southern United States, exploring how pilgrims and tourists convert museum displays into objects of religious veneration. 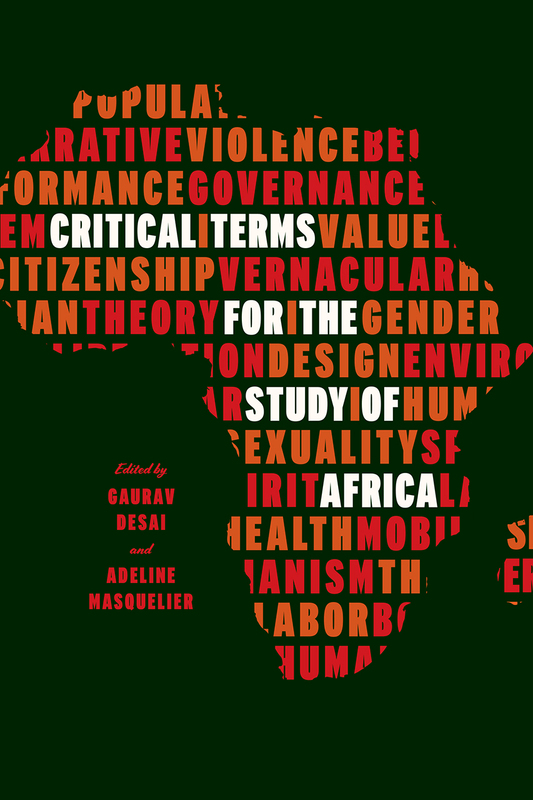 By treating religion as a contested social space, this book brings philosophy, theology, history, and political science together to show how struggles over religious practices are bound up with colonial and national politics around the world. Contributors: Richard S. Cohen, Jeremy Stolow, Sanjay Joshi, James L. Gelvin, Wendy M.K. Shaw, Aaron Ketchell, Enrique Dussel, Gauri Viswanathan, Derek R. Peterson, and Darren Walhof.